Lightweight body with a great concave feel and an innovative new pin design make this the perfect mate for your sole. Other pin designs become loose or ground down which damages the threads in the pedal body. 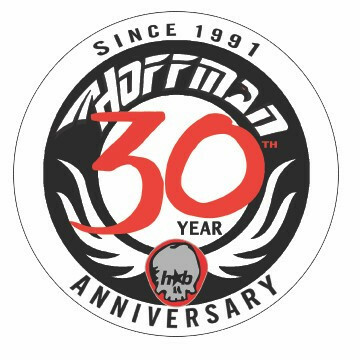 Hoffman’s new pin design eliminates these problems and makes replacement easier.